Just announced! 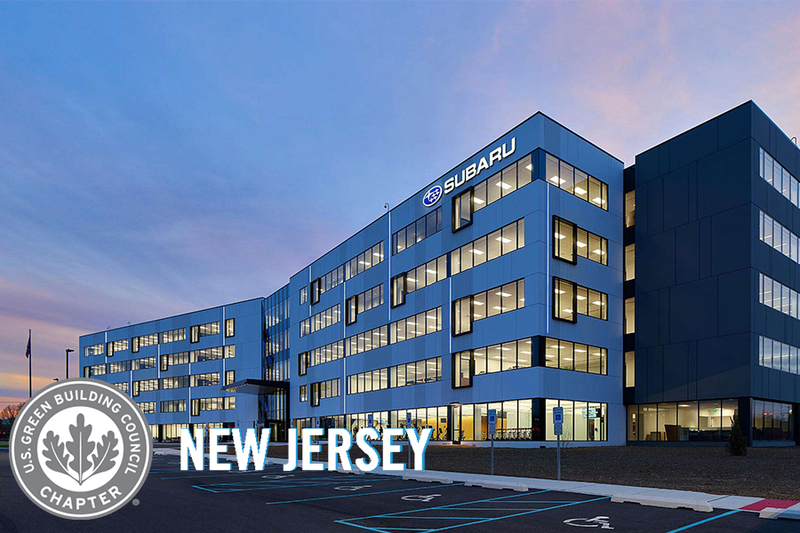 The U.S. Green Building Council (USGBC) of New Jersey has awarded the new Subaru of America Headquarters an Honorable Mention for the Commercial Community Dedication category. The new corporate headquarters, designed by Granum A/I, marked Subaru’s move to their state-of-the -art facility in Camden, NJ. Metropolitan Acoustics provided design guidance to achieve appropriate sound isolation and speech privacy throughout their new headquarters. USGBC mission is to promote, advocate, and provide education for planning, design, construction, operation and maintenance of high-performance buildings and communities that are environmentally responsible, cost-effective, productive, and healthy places to live, learn, and work.